Diversity in fiction is a popular topic, and with good reason. Aside from a lack of ethnicities in mainstream media, there is also a lack of diversity in sexuality and disabilities. 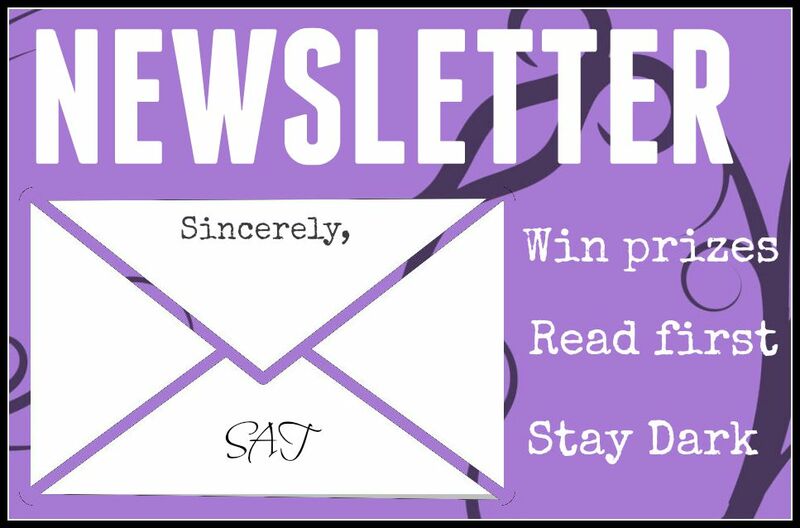 That’s why I was more than ecstatic when author Frederick Crook approached me with an idea for these Monday guest blog slots. He expressed a true passion for writing stories with heroes and other characters with disabilities, and I commend him for addressing this literature issue head-on…but I’ll let him explain it. Welcome, Frederick! 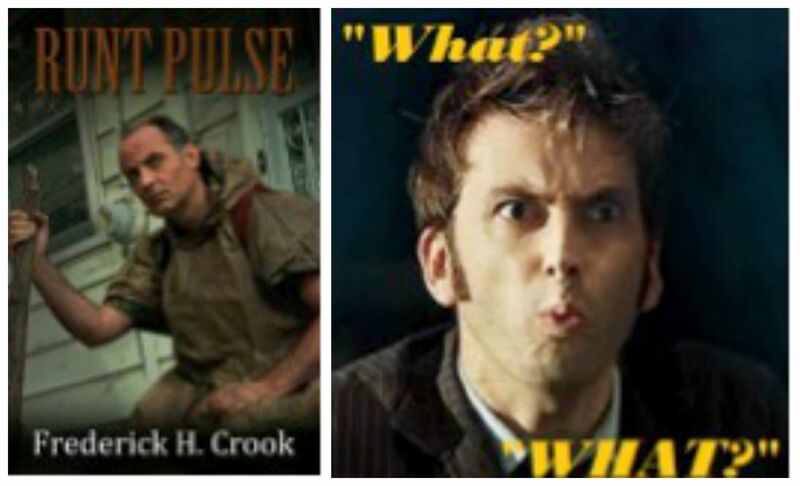 A couple of years ago, I wrote a short story entitled, Runt Pulse. It’s a dystopian adventure that features a protagonist that suffered a stroke brought about by a malfunctioning military grade, bio-electronic implant. The result is partial paralysis of his right side, affecting everything from his foot to his facial muscles. Now, I had seen the effects of such a tragedy on a neighbor of mine several years ago, and, fortunately for him, he slowly recovered. Many people aren’t nearly as lucky. So, I encountered a person on Facebook that belonged to the same writers’ group as I did. I have no idea why he was in the group, as he had no publications that I could find, but I digress. He bought Runt Pulse, which I truly appreciated, but went on to complain that I had made a disabled individual the hero of the story. This took me by surprise because I had made that aspect of the story paramount. To me, it was like saying that I liked Doctor Who, but the time travel bit is a real turn-off. Exactly. It would be bonkers. Furthermore, why not have a protagonist with a disability? It’s not like I’m the first one to come up with the idea, either. Ever hear of Ironside, starring Raymond Burr? He played a police detective that was shot and left paralyzed. The show ran eight seasons from 1967 to 1975. 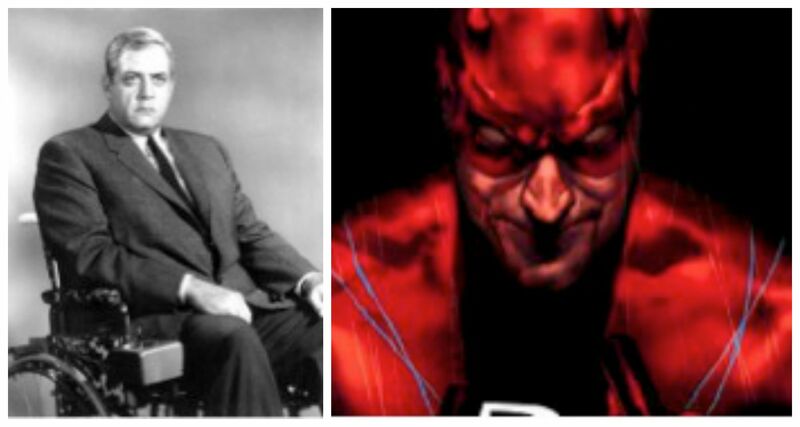 For the younger audiences, we have Daredevil, a blind superhero from comic books. There was a movie starring Ben Affleck and now there’s a brand new series on Netflix. Clearly, there’s an audience. 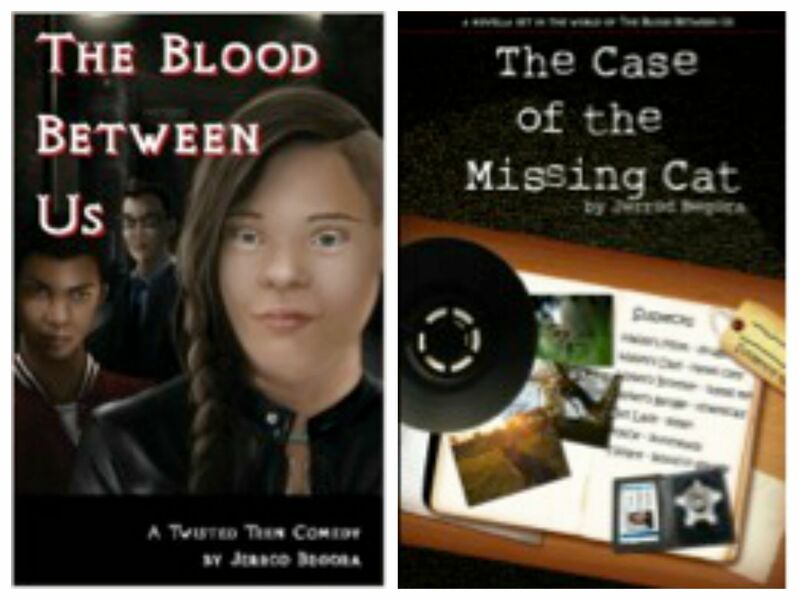 I have an author friend by the name of Jerrod Begora. His daughter has Down’s Syndrome. He’s written two books featuring a strong female protagonist with the condition. In, The Blood Between Us, the character Lorelei has Downs and, as the story progresses, she is obliged to become a vampire hunter. In the next book, Lorelei is denied a job with the police department and, not one to stand for it, she becomes a private detective in, The Case of the Missing Cat. I’m sure many of us author-types know someone who has written such books. They’re uplifting, empowering and inspiring stories that need to be told. In fact, if one devotes some thought to this, it should become evident that most heroes in novels and comic books have a disability of some kind. It’s what makes a lot of them endearing to readers. What would the Punisher be like if he had not lost his wife and two children to mob violence? He’d be pretty damned boring had he not suffered such a horrible tragedy. Now, I understand that he’s not the most endearing comic book character ever, but how about Batman? Young Bruce Wayne was forever changed and emotionally damaged when his parents were killed right in front of him. The tragedy molded and inspired the character. Certainly, such emotional trauma must be as disabling in some circumstances as a physical condition. The trick is for authors to turn the disadvantage into an interesting advantage. 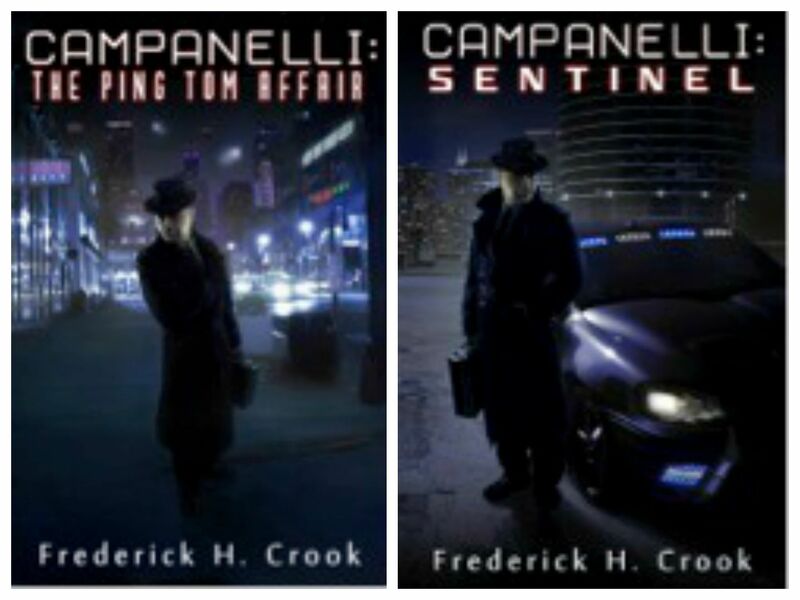 Case in point, my character, Detective Frank Campanelli from Campanelli: The Ping Tom Affair and Campanelli: Sentinel. Frank is a homicide detective originally from New York, but a fire in his apartment building took his wife and son from him, as well as his vision. The man relocated to Chicago, where he continued in his profession due to some very helpful bio-electronic implants that allow him to see well enough to live and do his job in an almost normal fashion. What inspired me to create this character? That’s easy. When I was four years old, I had an accident in our Cicero home where I lost my right eye. Fast forward through three decades and I found myself writing two novels and three short stories centered around an event I called the “Great Exodus”, a massive migration of the human race to another, much larger planet. Quite naturally, I began to wonder what it would be like in a future world to have the technology to restore sight. That, paired with the wish to write about Chicago, the place where I was born, brought about the Campanelli stories. 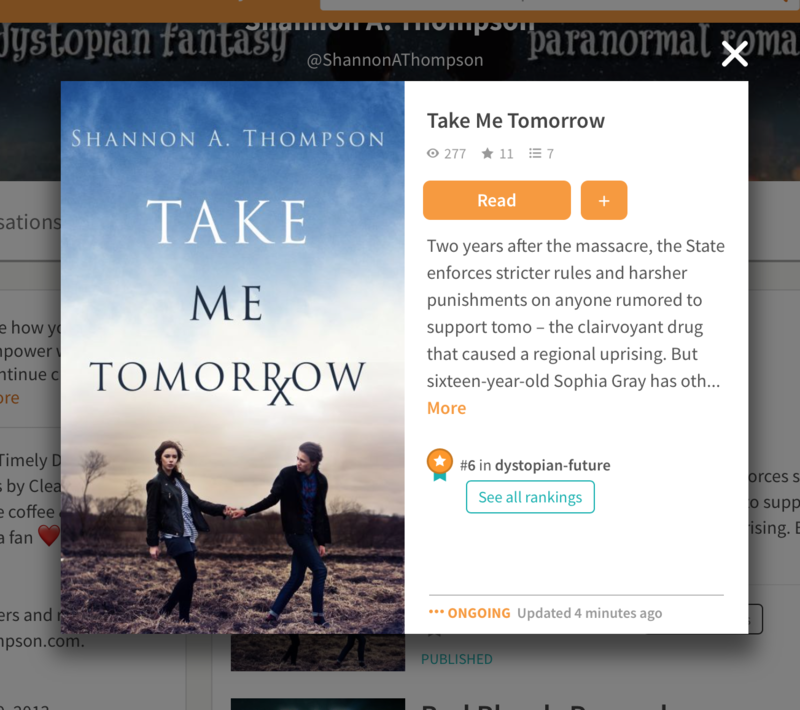 If there’s one thing I want my fellow authors out there to take away from this, it’s that you can’t be afraid to feature a character with a physical or mental disability. Just do so with tact and respect, and don’t give any detractors a second thought, for they’re clearly suffering from debilitating cases of extreme negativity. Perfectly timed piece for me. I’m starting a new series, with a bunch of new characters. My last three books were full of healthy white people, so I’m working on diversifying my cast. It’s hard to resist the urge to throw the proverbial kitchen sink in though. Thank you for coming on today, Frederick! An important topic everyone should discuss and write about more. Thank you so very much for featuring me on your blog. I truly appreciate it. This is so great! I wrote a story where the protagonist was a dwarf. I’m not dwarfed, but I became acquainted with an actual person with dwarfism and heard his stories of how many barriers this world places before him. I think it’s bizarre that so many fans fixate on the fictional race of Dwarves while remaining blissfully oblivious to the real people who live daily lives with this condition. This is great! I personally think it’s very interesting to write stories where the protagonist has a disability. 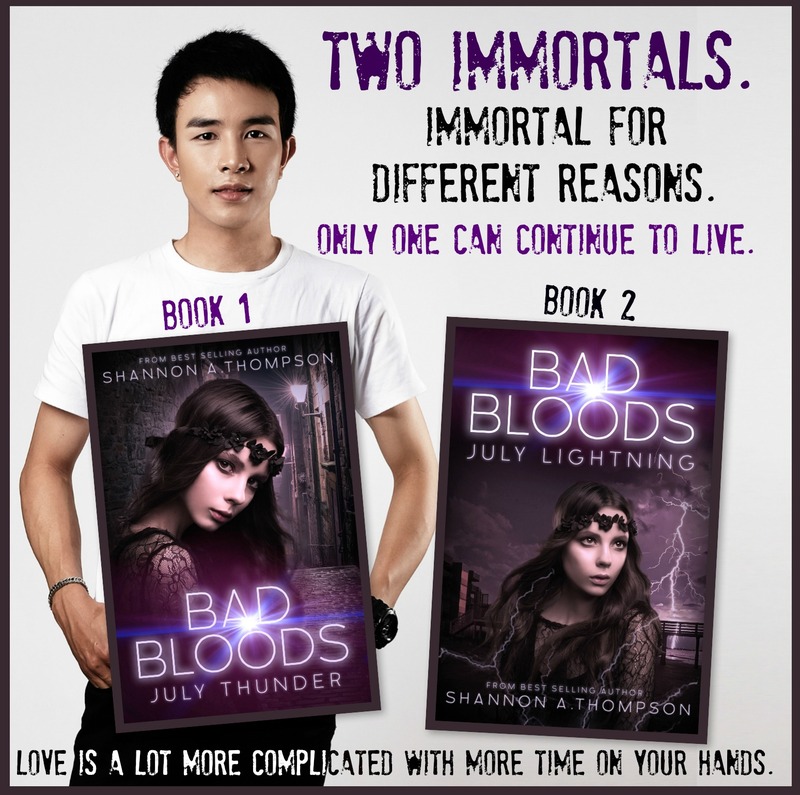 Two of my stories right now feature disabled main characters. One is blind (written first person, too, which is HARD), and the other is mute. I think it adds an extra layer to the story and an extra challenge for me. I definitely agree with you. Don’t be afraid to use disabled protagonists. You might just find it fun.